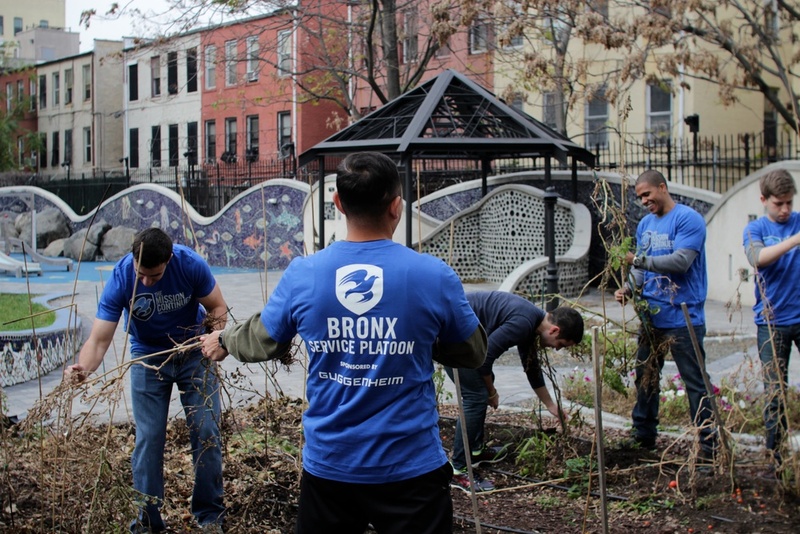 On Veterans Day, November 11, 2014 The Bronx Pro Group continued its partnership with The Mission Continues, The DreamYard Project, and Sustainable South Bronx for another amazing day of service to revitalize and beautify the Bronx. 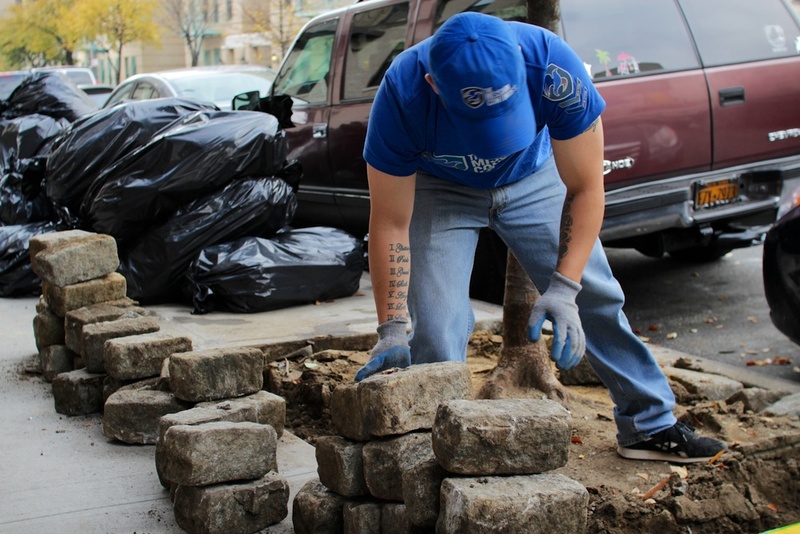 Veterans and community members gathered to enhance tree pits, create mosaics, and participate in community canvassing on the Andrews Avenue corridor between 175th & 176th Street. 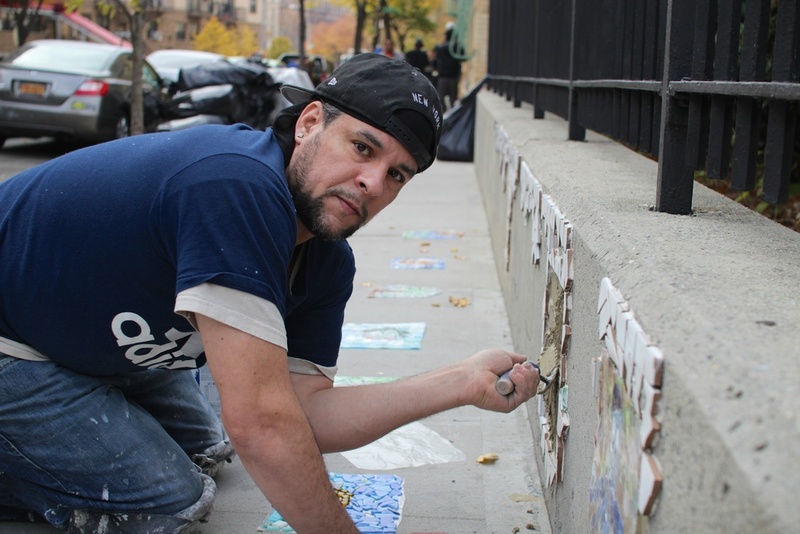 See the gallery below for photos from the day.